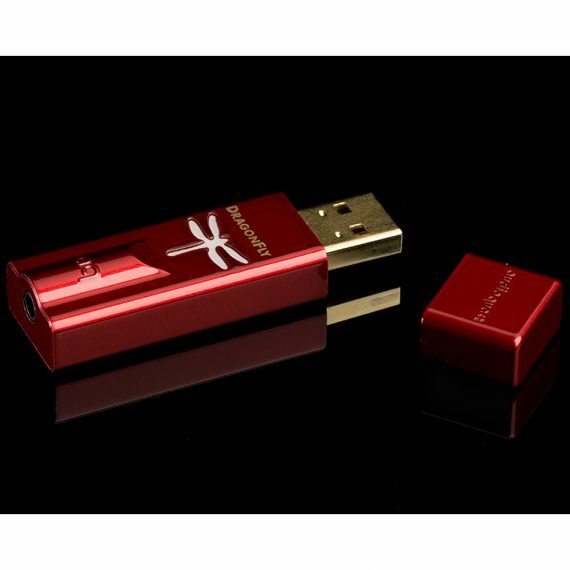 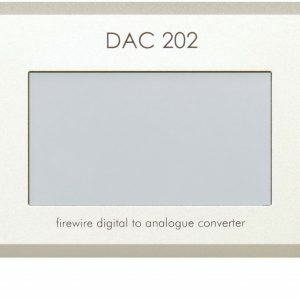 The new Audioquest Dragonfly Red operates as a DAC for your windows PC, Mac, IOS & android devices. 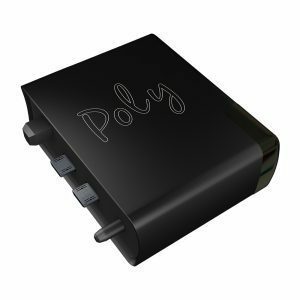 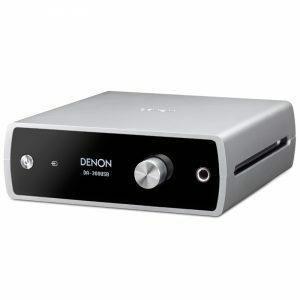 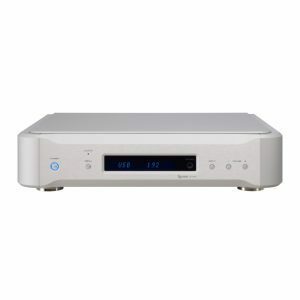 This lightweight unit features a 32bit ESS 9016 Sabre DAC chip and will play MP3 right through to 24Bit / 96KHZ tracks. 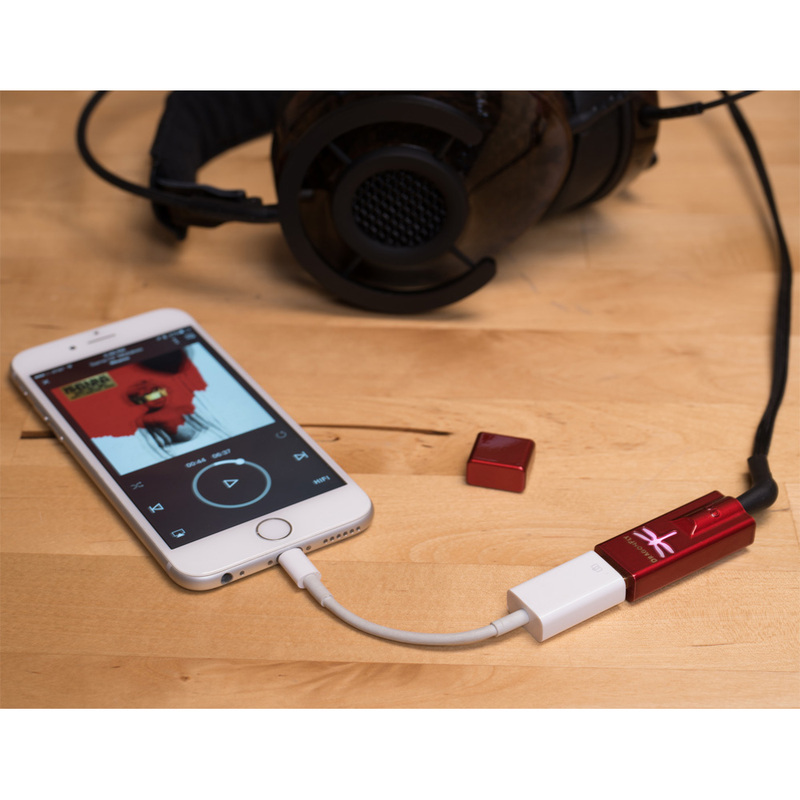 The Dragonfly Reds 2.1 volt direct coupled high output will drive a wide range of headphones. 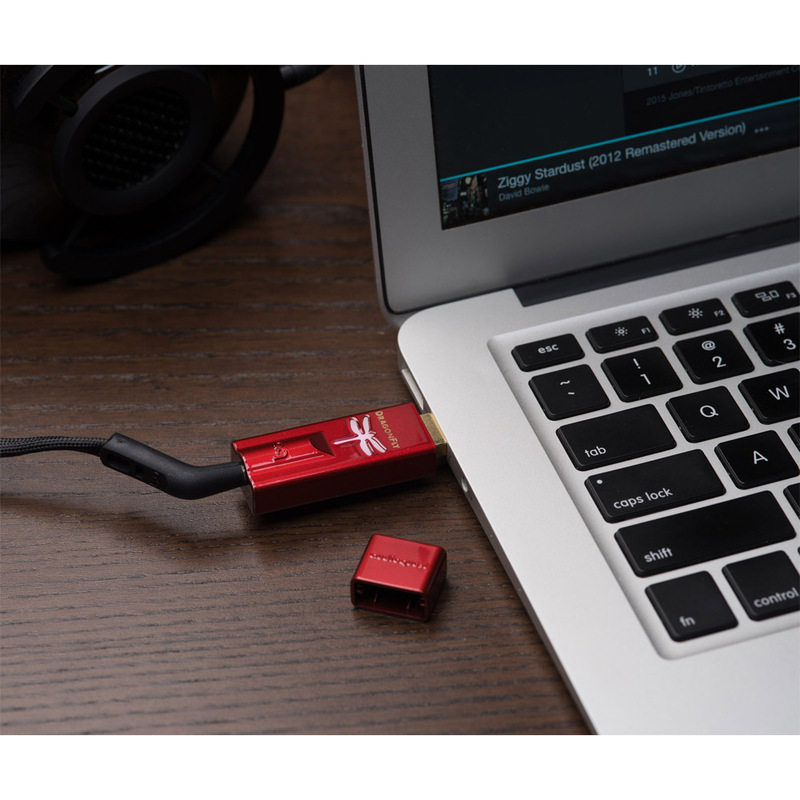 Also featuring a digital bit perfect volume control ensuring maximum fidelity and superior signal to noise ratio.